ICO’s raised over $4 billion last year, and while that’s miniscule in comparison to the near $190 billion raised in equity markets through IPOs last year, that doesn’t mean there isn’t cause for concern. 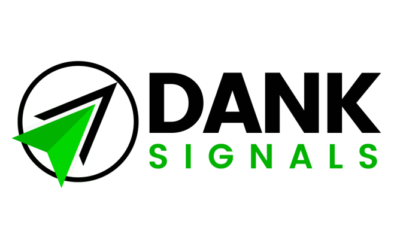 The money raised through IPO’s went toward companies that at least had a product to sell. Even if they fail in the long run, they have something people were actually “investing” in the prospect of. In the financial wild west of the ICO market, the same can hardly be said. In fact, roughly 90 percent of recent ICO’s have been for so-called companies without even a working product. The signs should’ve been clear for investors in those projects, but greed is a blinding drug. Every “scam-coin” follows the same “business model;” offering massive discounts to early investors, promising “guaranteed returns,” offering a “blockchain-based” solution to a non-existent problem, and above all, taking actions to maximize short-term coin value – and only short-term value. With that in mind, I was pleased to discover Deedcoin during my research of under-the-radar coins, one of the few new coins with a working (and patent pending) platform. 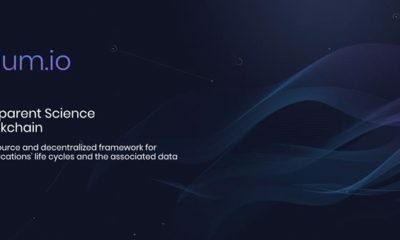 While their token launch is still in progress (and will end later this year), the company is already establishing itself as a role model for ethics and transparency inside the industry. There will be no massive dumping of coins the second the token launch ends, as is often the case by management or speculators looking to cash out a quick profit, because Deedcoin limits the amount of token a single user can purchase. Best of all for buyers, Deedcoin is extremely compliant with the SEC, which allows citizens of the United States to purchase it legally, and without concerns of illegitimacy. 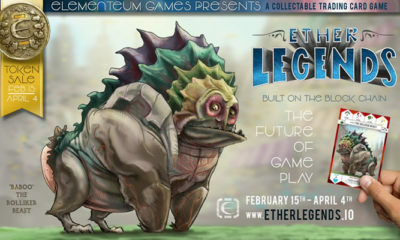 So what’s the purpose of the coin? “6% of your house does not belong to you, but rather to your future real estate agent,” Deedcoin’s website tells us, referring to the standard commission size in the real estate industry. They promise an 80 percent reduction in that fee (to a 1% commission), which is 80 percent more a new homeowner can put towards his own home equity (or whatever else they want). 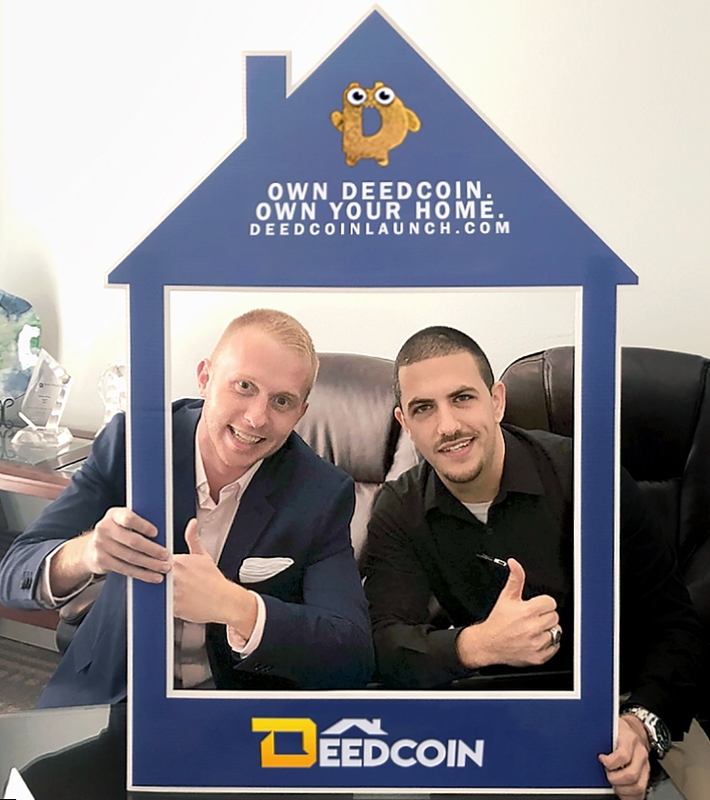 For the over 130 real estate brokerages across all 50 States that are already partnered with and integrated to the platform, Deedcoin replaces commissions at a ratio of 10 DEED to 1 percentage point in commissions, regardless of the property’s price. 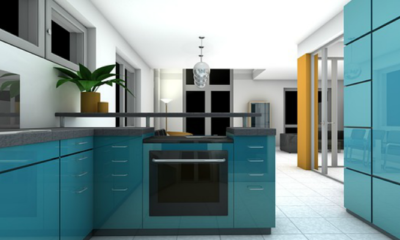 The price of DEED, and therefore commissions, will be market, not broker driven. The larger the size of the network, the more downward pressure on commissions. 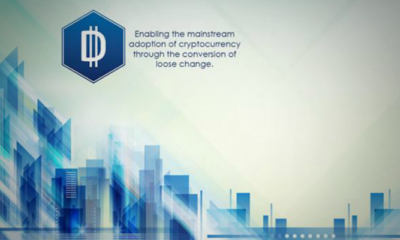 Despite their current lack of exchange listing, and the fact that their token launch hasn’t yet ended, the currency has already facilitated its first transaction, and has solved the problem it was designed to; excessively high commissions in the real estate industry, which are to the detriment of the American homeowner. 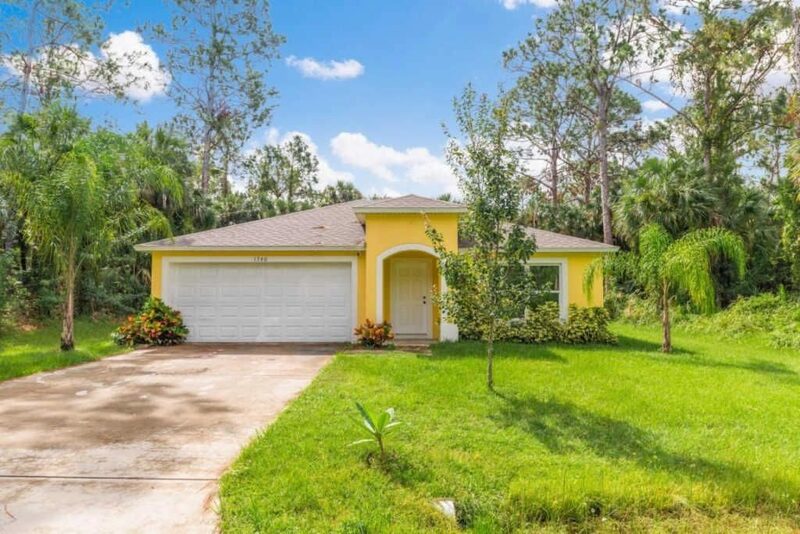 Momentum Realty of Melbourne, FL, became the first real estate company to broker a transaction using Deedcoin just this week, with the predicted cost-savings realized for their client. The buyer used 20 DEED, purchased at $1.50 per token, for $30, and received a rebate worth $3780.00 at closing. Or roughly, 126X what he paid for the Deedcoin. 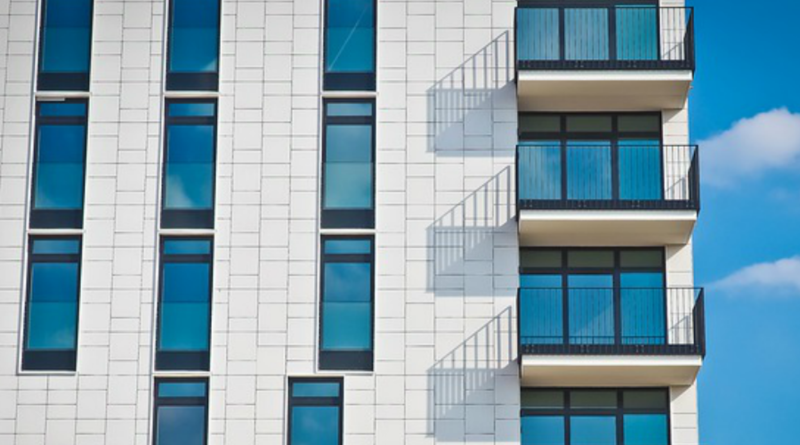 Having initially been sold at $1.50 from DEED’s sales portal, each token would save a holder $225 on an average priced U.S. home of $225,000. In other words, that’s a $11,250 saving on the average home if 50 DEED are used. 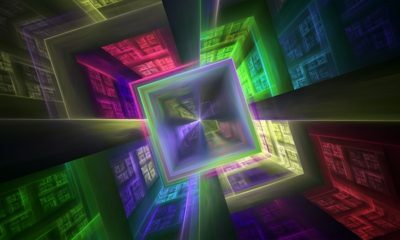 In a market where there’s an apparent inverse correlation between hype and credibility, a functional coin that’s received little press like Deedcoin could truly be a diamond in the rough for the infant industry of blockchain. 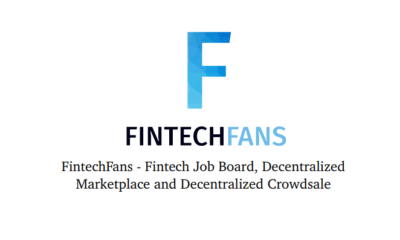 FintechFans ICO – Fintech Job Board And Decentralized Marketplace. 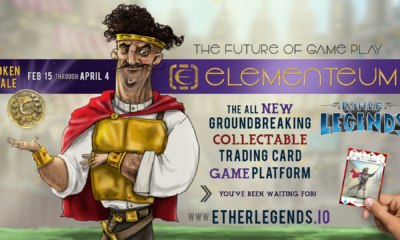 Get in on the ICO featuring the Ether Legends blockchain trading card game.